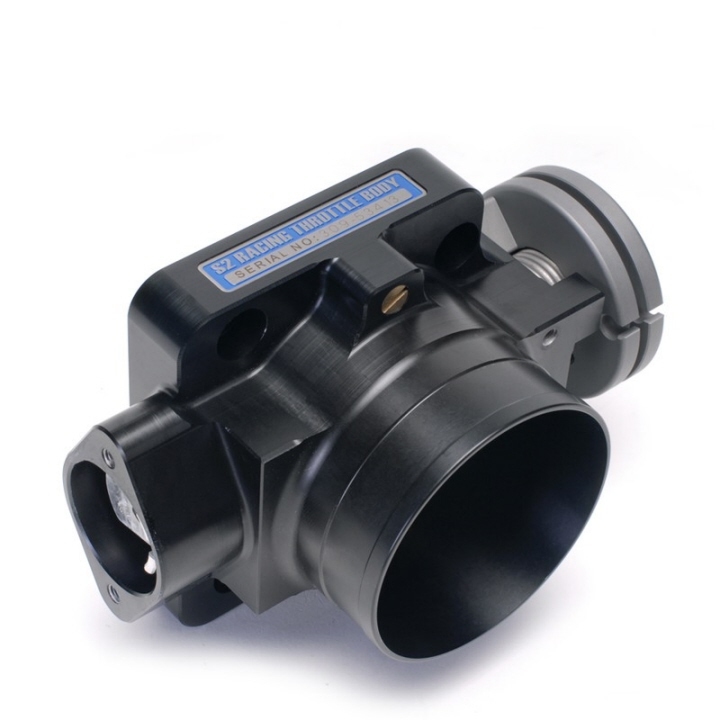 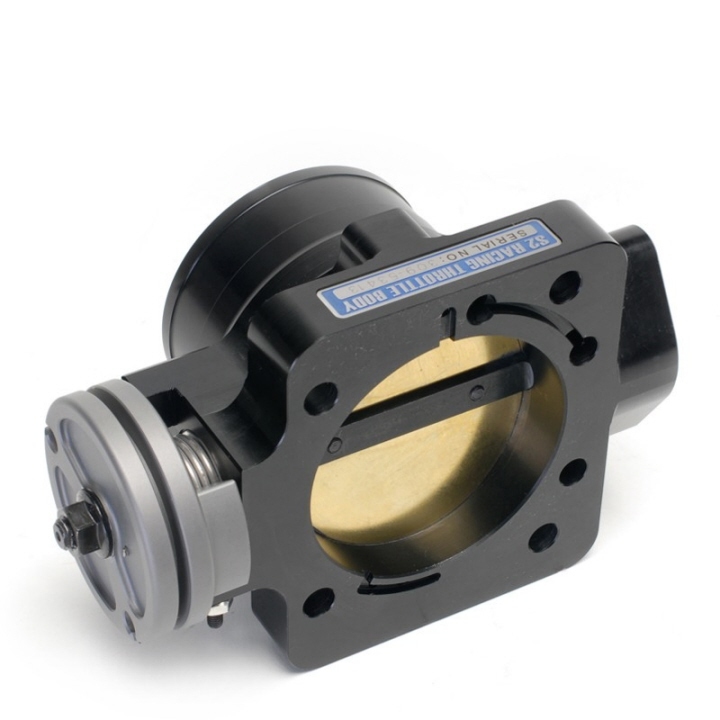 Skunk2 - Pro Series 68mm Throttle Body, for Honda D16Y8/Z6, B-Series, F22, H22 Engines. 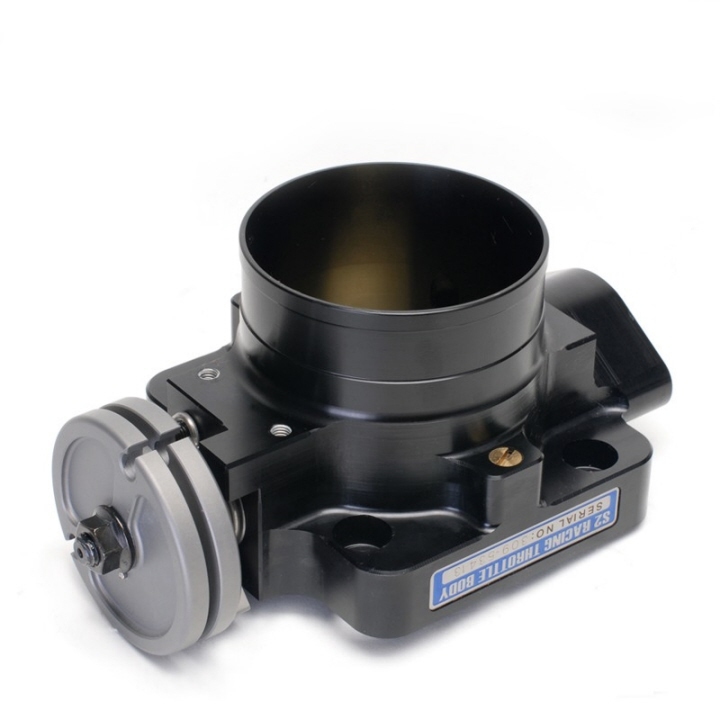 Skunk2 - Pro Series 68mm Throttle Body (Black), for Honda D16Y8/Z6, B-Series, F22, H22 Engines. 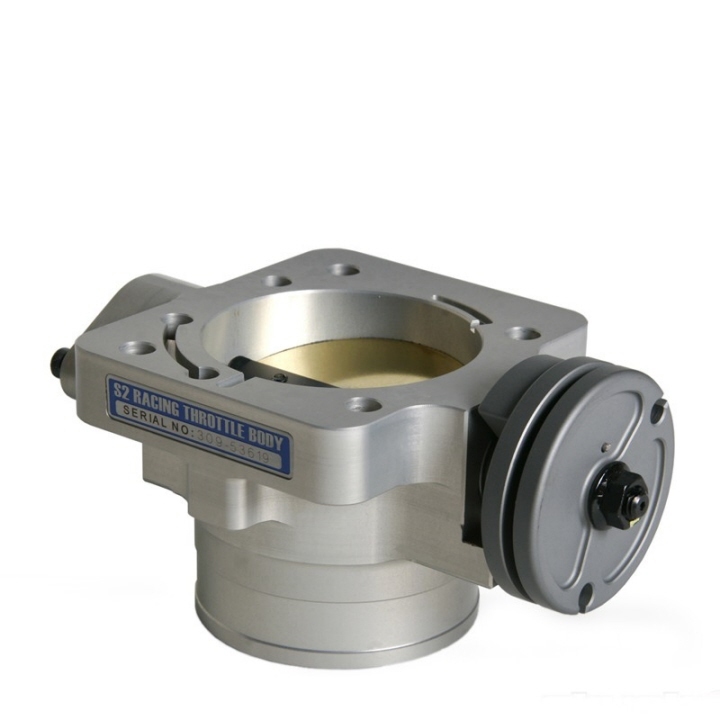 Skunk2 - Pro Series 70mm Throttle Body, for Honda D16Y8/Z6, B-Series, F22, H22 Engines. 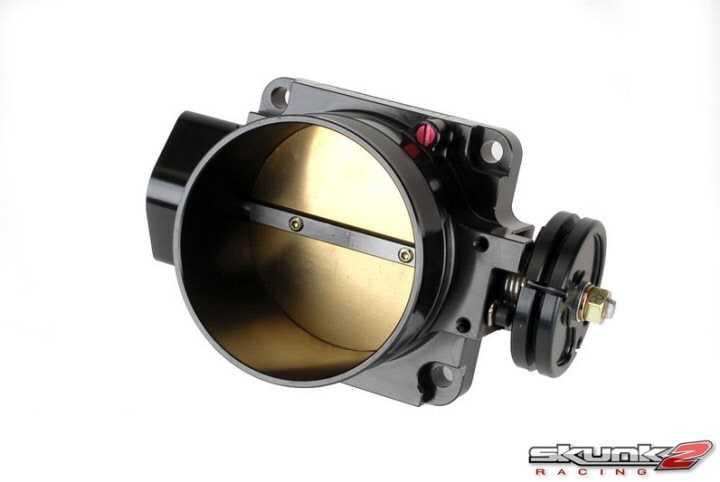 Skunk2 - Pro Series 70mm Throttle Body (Black), for Honda D16Y8/Z6, B-Series, F22, H22 Engines. 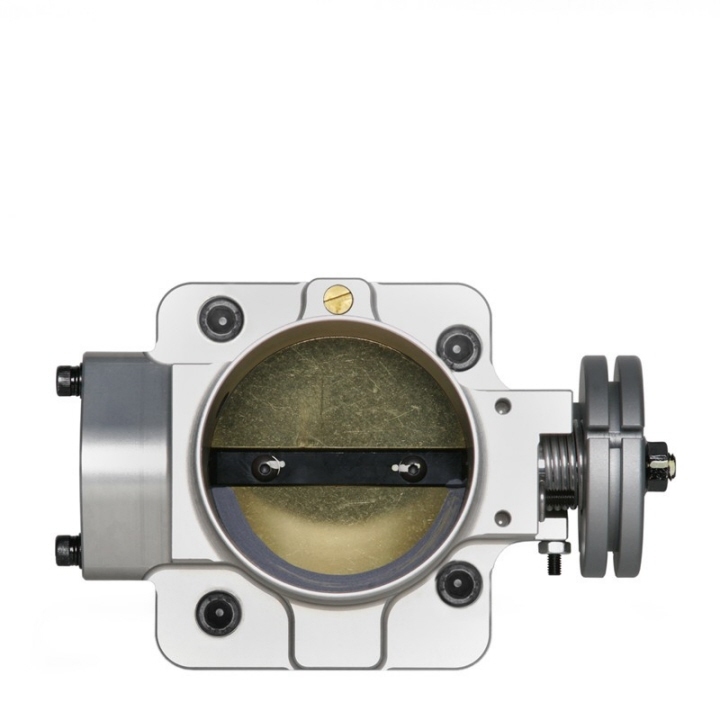 Skunk2 is proud to introduce its 74mm Pro Series Throttle Body for Honda's B-series engines (also compatible with F- and H-series). 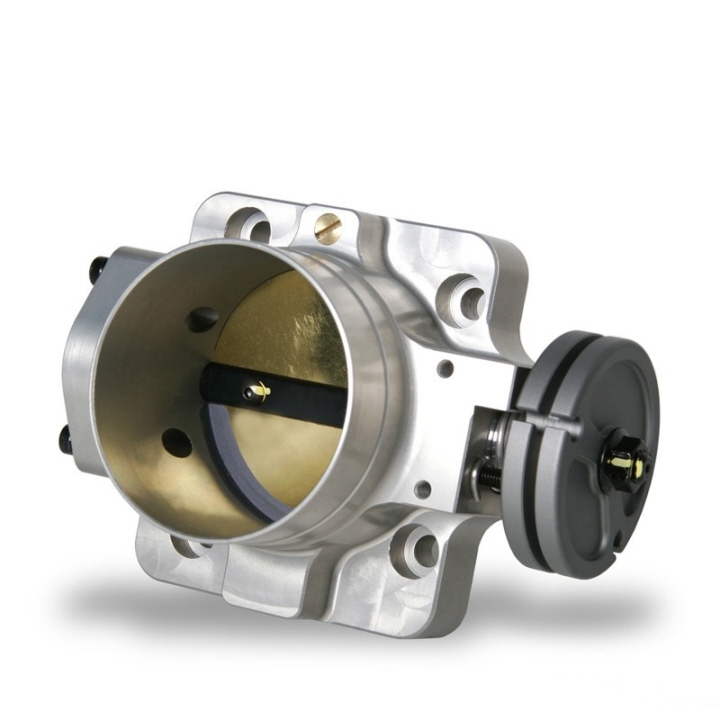 Skunk2’s 74mm Pro Series Throttle Body is designed to be used with Skunk2’s Pro Series Intake Manifolds as well as OEM and other aftermarket intake manifolds for bolt-on horsepower and torque gains by maximizing engine airflow.